Working directly with David Richard Jones’ permission, I have added two new sections which are rescued archives of historical sites of interest. 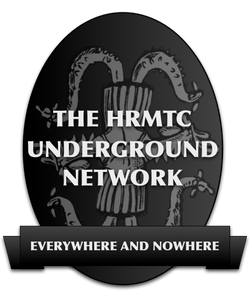 These two sites represent a very interesting collection of historical materials about the Western Esoteric Tradition on the Internet, and you may want to take a gander through these and rediscover several treasures with me as I go through posting about them. The first site is the Oratory of the Enochian Forum. About the only thing left of interest here is the two gallery pages with images from the Quake Enochian Temple of Michael Arndt, about which I’ll be making another post in a few minutes. The next archive is the rather extensive pages of David Richard Jones’ Invisible College site. There’s a lot to discover here, and a great number of links to other historical sites on the Internet. As I go through these, I may find that there’s material on the subsequent sites that can be rescued. 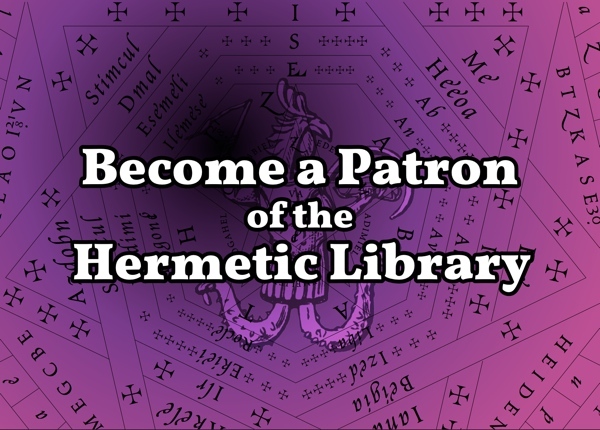 So, join in taking a look at the interesting treasures contained in these newly available archives added to the Hermetic Library collection. 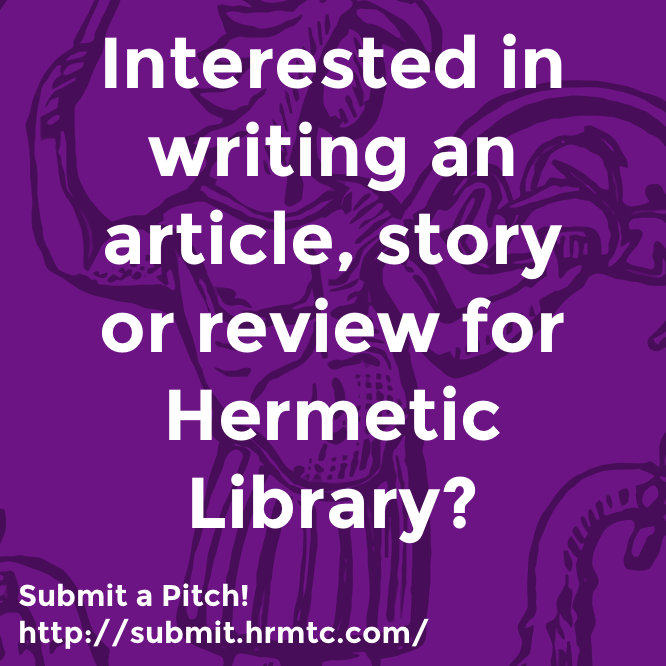 This entry was posted in The Invisible College, The Oratory of the Enochian Forum and tagged David Richard Jones, Enochian, historical materials, Michael Arndt, new sections, sites of interest on June 13, 2011 by John Griogair Bell.